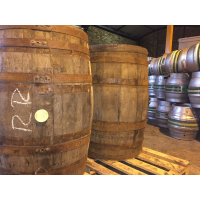 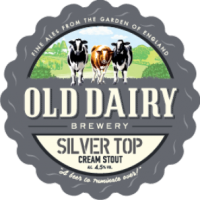 British pale sle distributor: Resellers and distributors wanted for award winning British beers – please get in touch via the contact form. 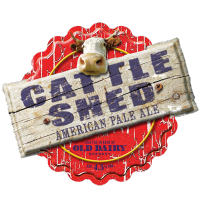 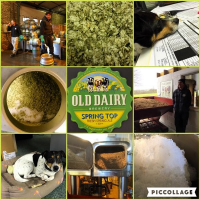 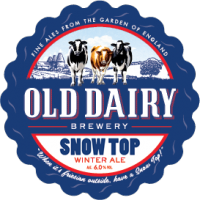 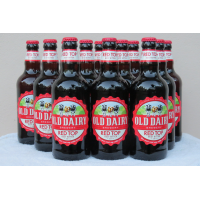 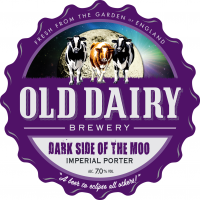 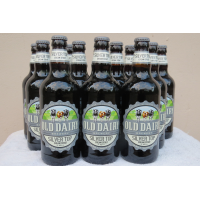 Sip this refreshing pale ale brewed by Old Dairy Brewery and you’ll be rewarded with delicate fruity and floral flavours and a decidedly hoppy finish. 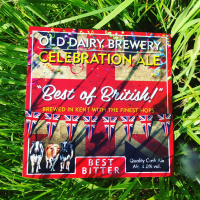 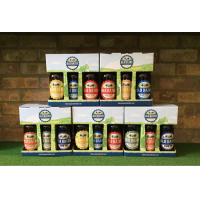 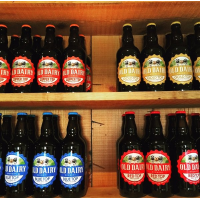 Many ingredients are sourced from the surrounding Kent countryside − known as the Garden of England − which is where the British pale ale distributor is based. 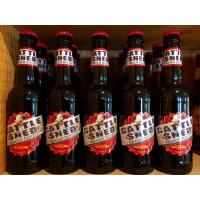 This superior craft beer from the British pale ale distributor combines maris otter with munich and carapils malts. 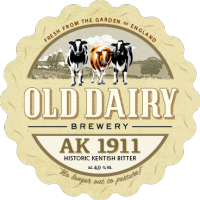 These malts are usually reserved for the best continental lagers, but here they combine with East Kent goldings, cascade, galaxy and bobek hops to create an anytime pale ale with sweet, caramelised undertones and an alluring golden colour. 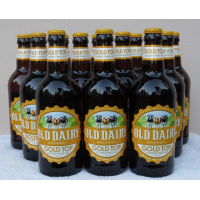 The light, fresh and zesty aroma will appeal to ale and lager drinks alike. 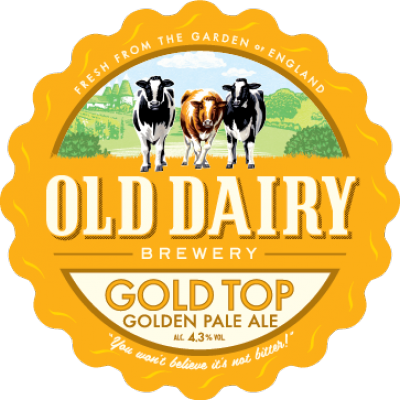 Gold Top is simply irresistible and, as the bottle says, ‘you won’t believe it’s not bitter’. 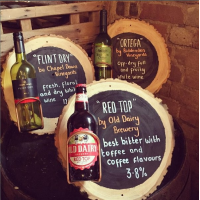 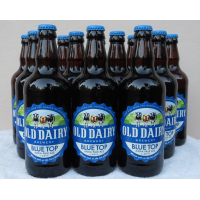 Pair the beverage with your favourite fish dish or something spicy – it’s the perfect match. 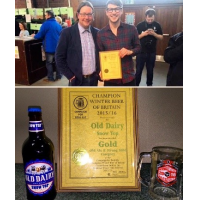 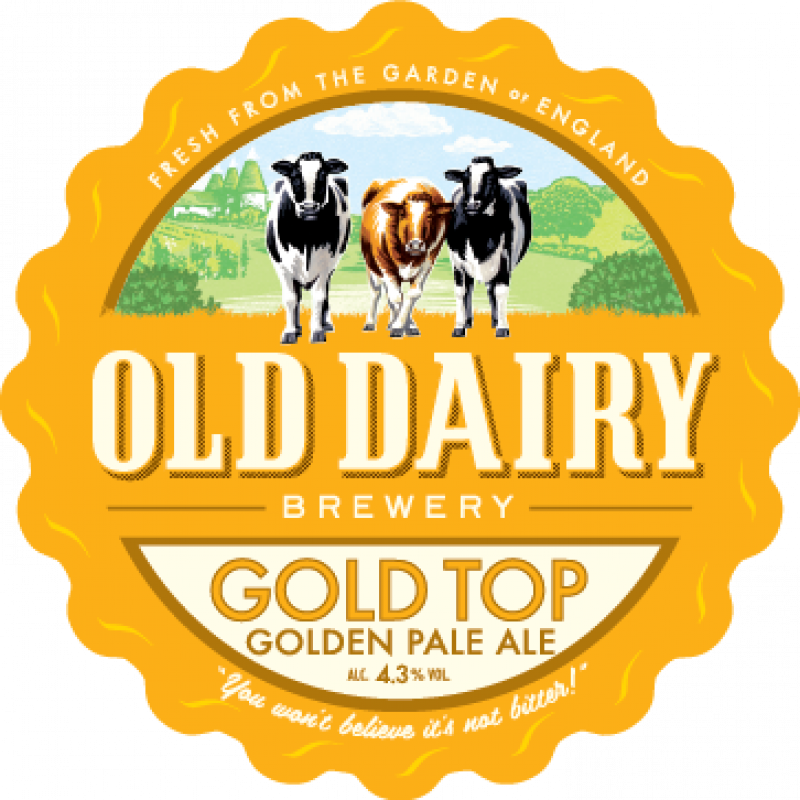 Gold Top is available all year round in bottles and cask from the British pale ale distributor.